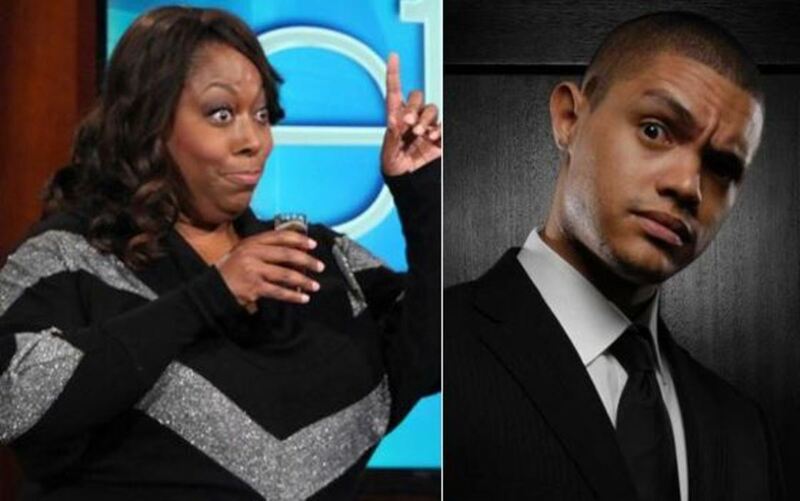 Loni Love on Trevor Noah Getting The Daily Show: "There Are Soooo Many American Comics to Fill The Role"
Funny lady Loni Love isn&apos;t happy about South African comedian Trevor Noah being named Jon Stewart&apos;s successor at The Daily Show. 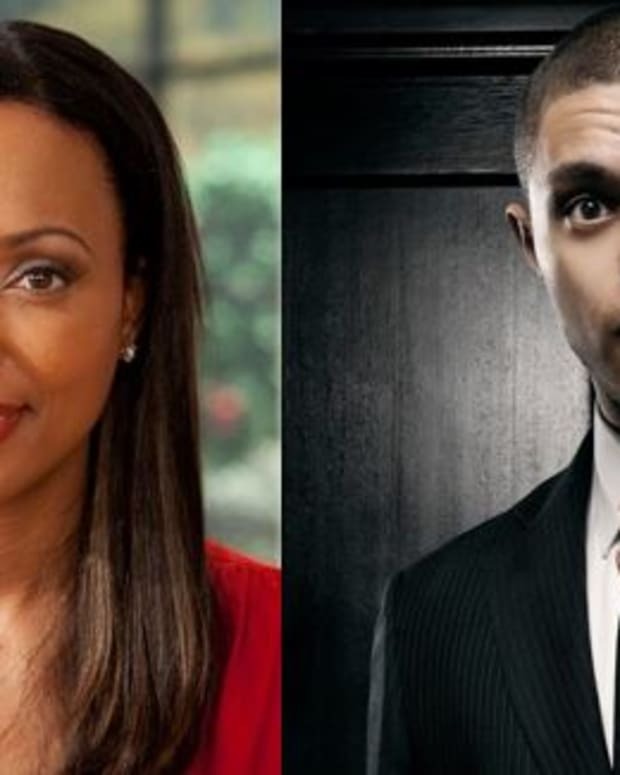 The co-host of daytime&apos;s The Real retweeted pop culture blogger Cocoa Popps&apos; reservations about Noah being tapped by Comedy Central for the plum gig. At issue for Popps, is Noah&apos;s penchant for telling controversial jokes about black Americans. Love replied to Popps on Twitter, citing the number of American comedians she feels would have been right for the job. Noah, who is biracial (his mother is a black African and his father is Swiss), is 31-years-old. 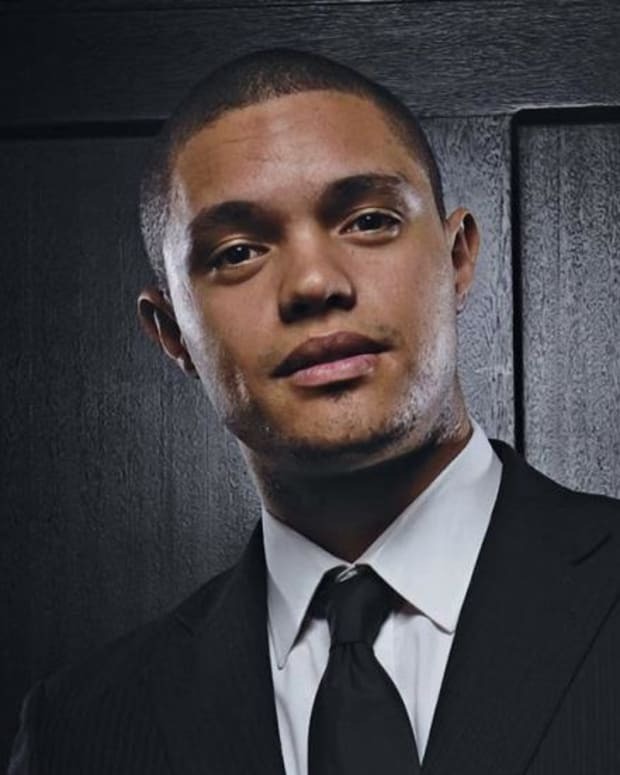 He first appeared on The Daily Show in December of 2014. Comedy Central confirmed his hiring on Monday, March 30.